We Believe in Training the Entire Body. So You Feel Good About Yourself. Aware & Confident to Protect Yourself. And at Peace With Who and Where You Are. At JadeDragon Kung-Fu we believe in creating classes for our students that are life-changing rather than just a one-time, how-to approach. 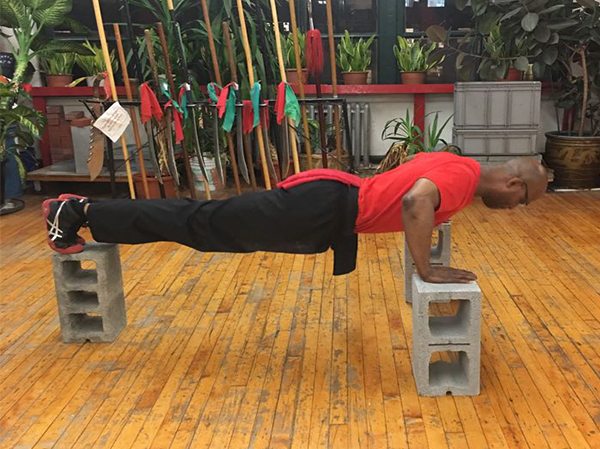 All of our classes give you an entire, full-body workout, teach you pre and post-attack self-defense moves, and teach you the physical and spiritual fundamentals of Kung-Fu – the Father of Martial Arts – that will help bring balance in your everyday life. 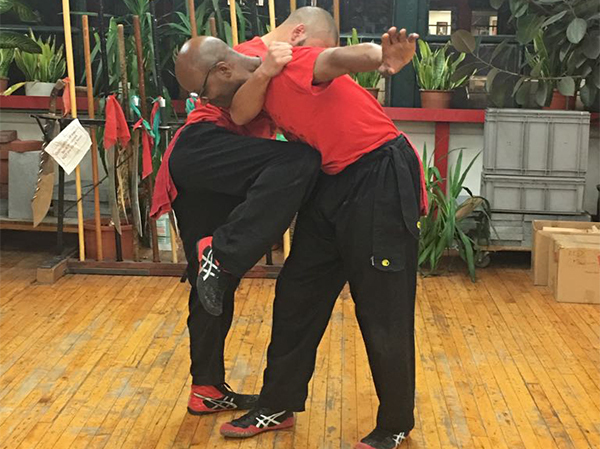 When other martial arts and self-defense studios teach you to punch, kick, bite and scream, we focus on strengthening the entire body – from the physical to the mental to even the meditative. We want you to feel better and more confident about yourself in all areas of your life. For the most part, our students take our class for a specific reason. Maybe they want to get in shape or learn self-defense tactics. 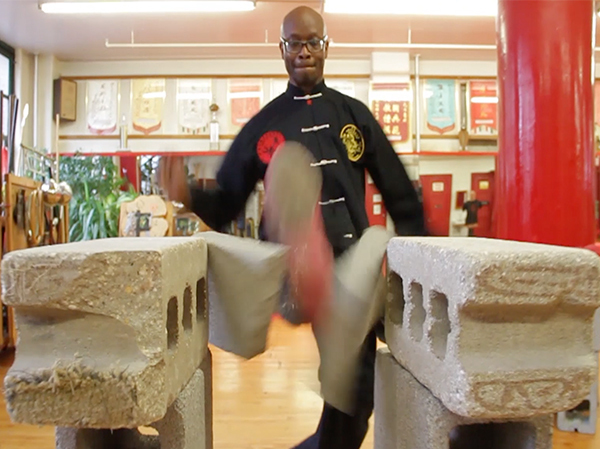 Some even want to reach the highest levels of Kung-Fu because they know how it can bring balance to their lives. But what’s interesting is that whatever their specific reason was for taking our class, it’s seldomly the reason they continue to come back class after class. That’s because of all the additional training we teach in each of our classes to help our students reach a level of strength and peacefulness they didn’t even think they could reach.